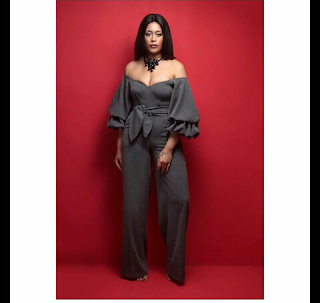 CHECHESMITHNATION : Adunni Ade Slays, Rocking The New Wana Sambo's "Adunni" Jumpsuit! 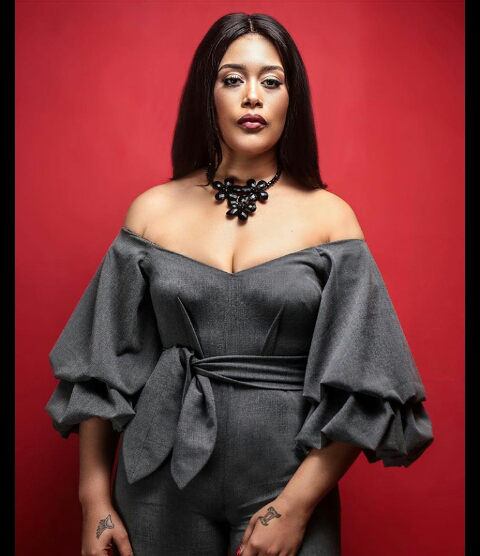 Adunni Ade Slays, Rocking The New Wana Sambo's "Adunni" Jumpsuit! 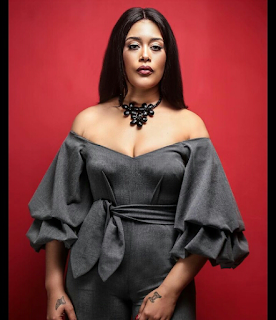 "Introducing our first collaboration with a Nollywood darling; @iamadunniade!! Wearing her namesake Jumpsuit, the stunning actress is such a doll in the ADUNNI JUMPSUIT!" Neckpiece by @twcaccessories from the Wana Sambo Store! !